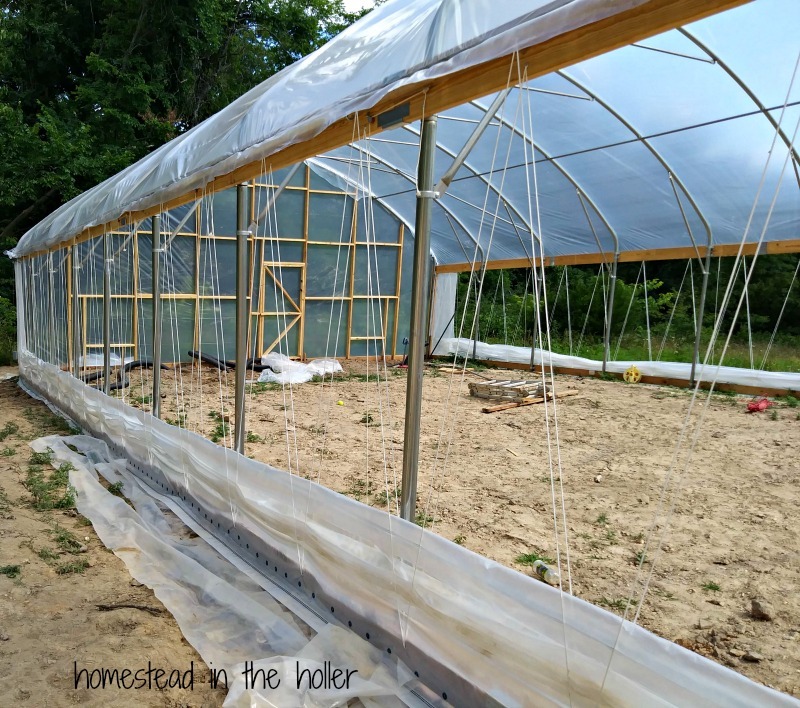 One of our big summer projects this year was building a high tunnel. A high tunnel has been on our want list since we moved to our farm in 2014. A high tunnel is essentially a large greenhouse in a hoop shape. They come in all sizes, from small to very large. There are some nice advantages to using a high tunnel, including controlling temperature, erosion and water. In some areas of the US, winter gardening becomes possible, even with an unheated high tunnel. The winter gardening is what we’re the most interested in. Travis talked to our local NRCS office about possible fencing grants when we first learned that there was a high tunnel program. 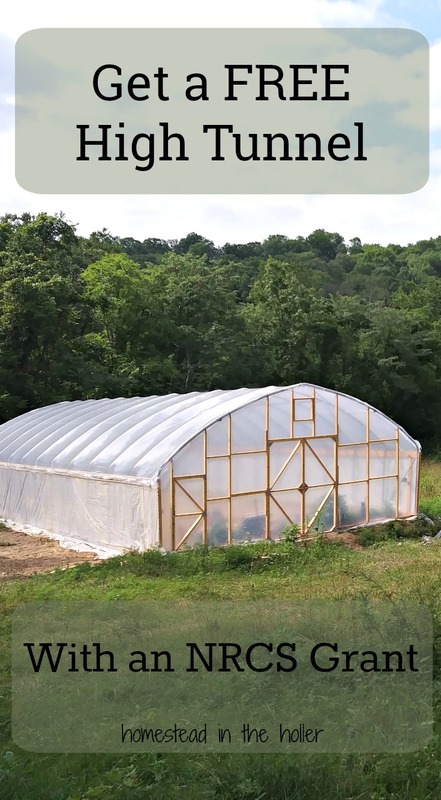 There are various sizes of high tunnels you can decide to build and the grant will pay a certain amount depending on the size that you choose. After talking to our local agent and reading through the contract including the fine print, (always read the fine print) we decided to go ahead and apply. 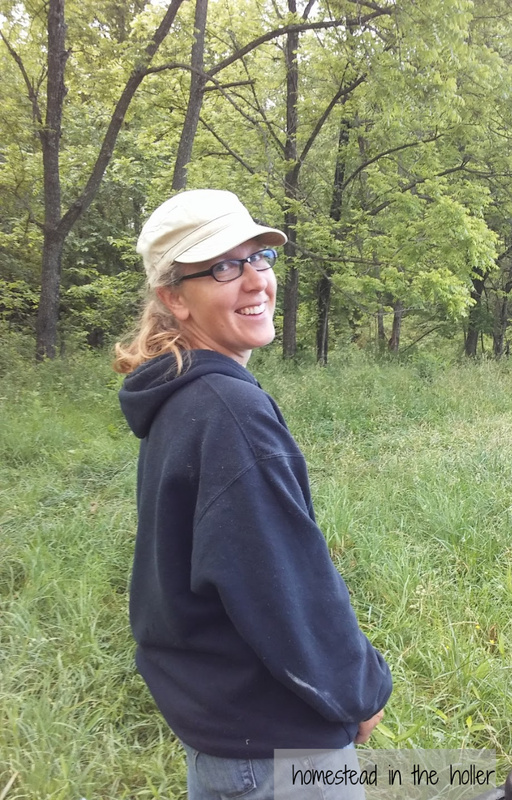 The Natural Resources Conservation Service (NRCS) is the U.S. Department of Agriculture’s principal agency for providing conservation technical assistance to private landowners, conservation districts, tribes, and other organizations. They provide the High Tunnel grant along with various fencing grants and grazing systems. Talk to the folks at your local NRCS office and they will guide you through the process and paperwork. Every state has this program, but some may have more grants available to give. We signed the contract knowing that it could be a couple of years before we got the go ahead from the NRCS office. 9 months later, we got the call that we had been accepted. We then had 18 months to find a high tunnel and to get it built. 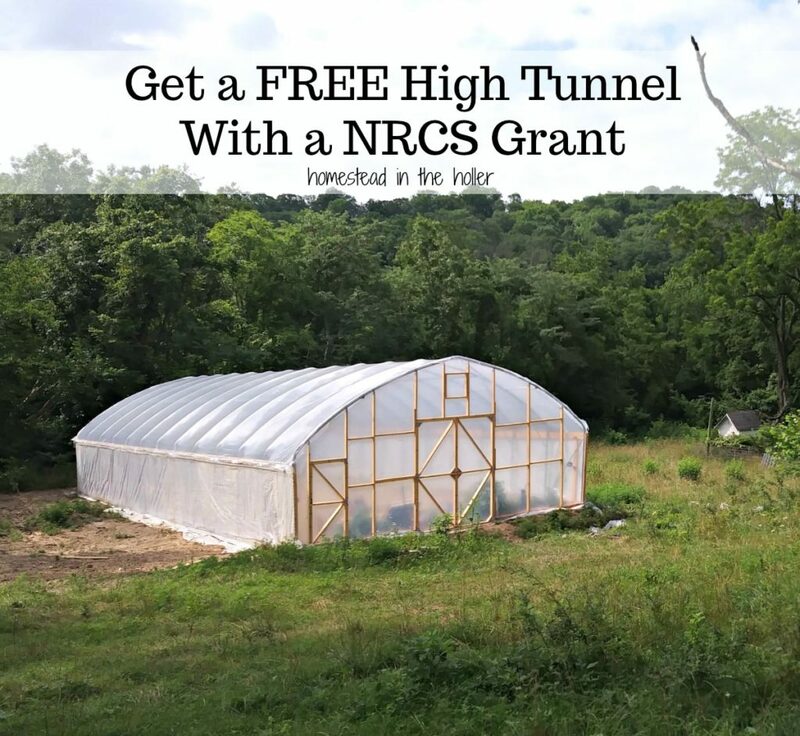 Once you are approved for the grant, it’s up to you to shop around for a high tunnel. We ended up using Morgan County Seeds, located here in Missouri. They were extremely helpful and familiar with the NRCS grant. Order ahead of time, it took about a month for all of the parts for the high tunnel to get in and another 2 weeks to line up delivery. We planned ahead and the kit was delivered about a year before our deadline. If you purchased a manufactured kit, you must construct the structure as recommended by the manufacturer. You must plant plants directly into the ground. Raised beds are fine, but no pots or hanging plants allowed. There is a deadline, so finish on time! 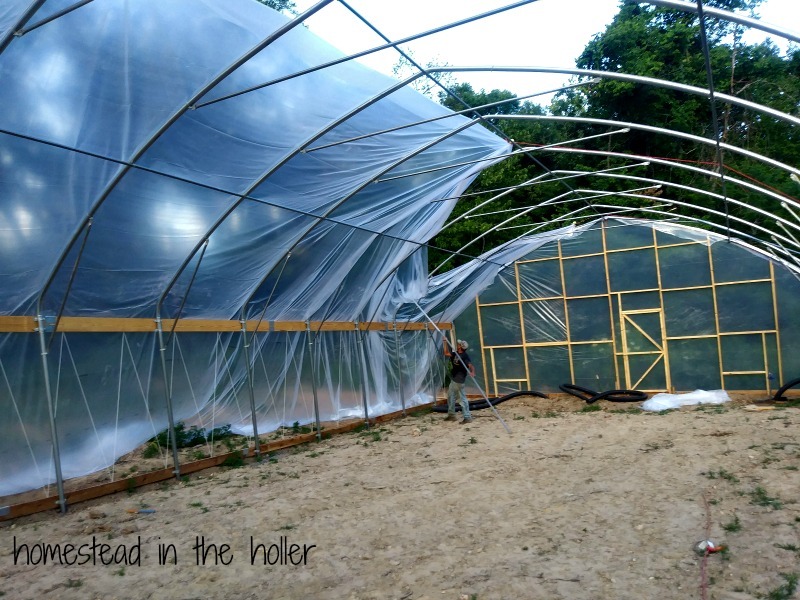 We chose to build a 36 foot x 72 foot high tunnel with 8 foot side walls with drop down curtains, thinking that the higher side walls would be better for ventilation. If I had to do it over again, I would choose 5 foot side walls. It would be easier to build with 5 foot walls and you would still have plenty of ventilation. But the 8 foot side walls will work great. 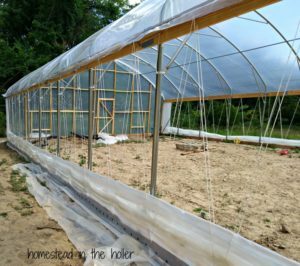 You have 2 options once you purchase your high tunnel; hire a crew to build it for you in a day or 2, or build it yourself. There were some crews that we could have hired, but all several hours away and expensive. We chose to build it ourselves. If you have any construction experience at all, you can build your own high tunnel. Morgan County Seeds includes directions, with pictures to help you construct your high tunnel. Even so, some parts of the directions were hard to follow. We spent a lot of time reading and re-reading the instructions in places, but were able to figure it out with the help of a few youtube videos. The largest amount of time was spent on leveling the site for the high tunnel, mainly due to our hilly location. We chose our melon patch to use as our high tunnel spot. 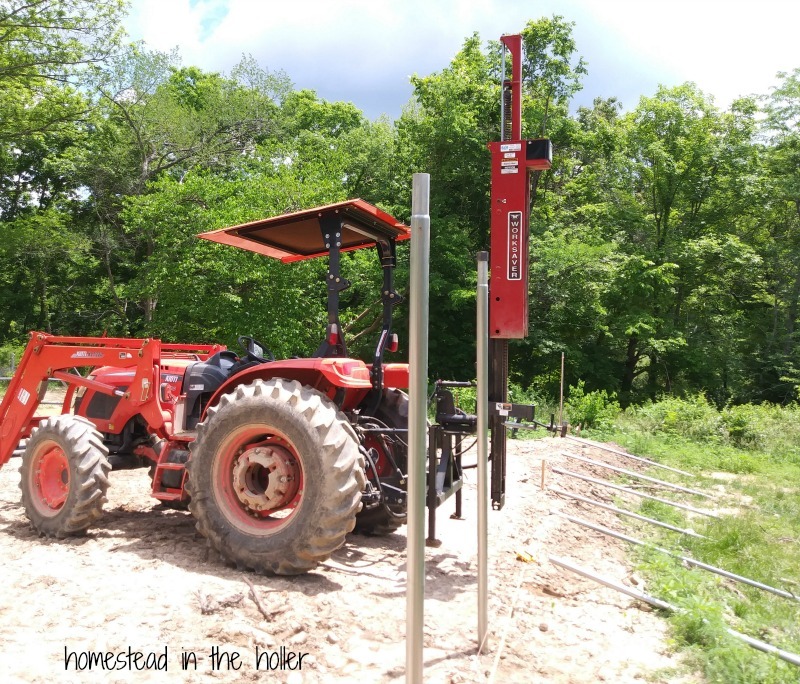 It looked relatively flat (we have rolling hills all over our property, flat is relative), but once we got the laser level out, we found that we needed to build up one side by quite a bit. We added 2 hydrants inside the high tunnel at this time since we were moving dirt anyway. Our tractor got a lot of use! Leveling the ground, putting in the posts, setting the braces and reaching the top of the high tunnel was all made so much easier with the use of our tractor. 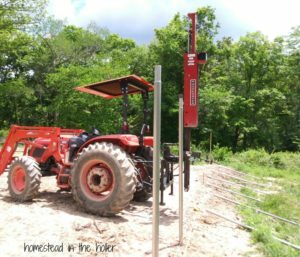 A tractor is not necessary, I know many have put up a high tunnel without one, but using one will sure save you a lot time and effort! Travis and I worked on the high tunnel for around 4 weeks, about 4 hours a day, 5 days a week. The 2 of us were able to do it all with a couple of exceptions; setting the braces and putting the plastic over the top of the high tunnel. My father in law came to help set the braces. It could have been done with 2 people, but having a third person made the task easier. Putting the plastic over the top of the high tunnel is definitely the time to enlist friends and neighbors to help you. Choose a calm evening to put the plastic on the top, and recruit at least 6 people to help hold and secure the plastic. Remember that there is a deadline! You are reimbursed when you finish within the time frame and pass the inspection. If you follow the instructions on how to build the high tunnel, you will pass the inspection. We found the process very easy to follow. We plan to add electricity, a vent and 2 fans before the weather warms up in the spring. An irrigation system will be added in the spring as well. At some point we will add gutters to the high tunnel for rain water collection for watering the plants inside. We don’t plan to heat the greenhouse, instead we’ll cover the crops inside the high tunnel with row cover for added insulation. I’m excited to see what I can grow in the high tunnel. It should be an excellent season extender and I have heard that tomatoes grown in high tunnels are amazing. It’s time to start experimenting and see what we get! 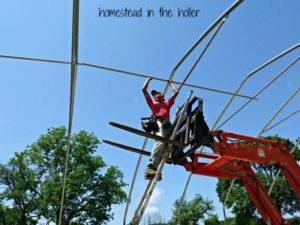 This entry was posted in Farm Life, Garden, Homesteading and tagged greenhouse, high tunnel, high tunnel for free, NRCS high tunnel grant, putting up high tunnel. Bookmark the permalink. 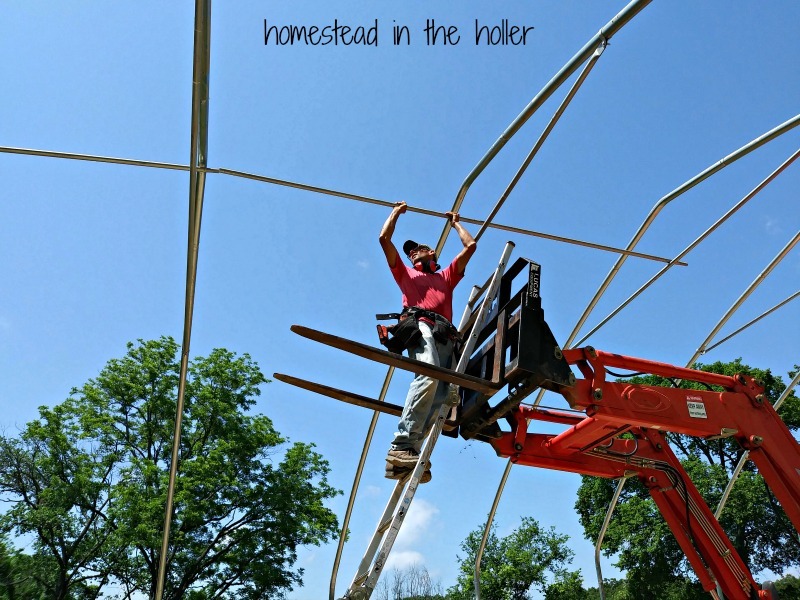 We have a friend that has two high tunnels through this program. I’m so jealous! I loved reading your experience. I grew up right outside of Camdenton and my father was a farmer, bee keeper and much more. He got the high wind tunnel grant too and I enjoyed hearing all about it. He was very proud of it. He would sell his honey, eggs and vegtables at the Lake Ozark Farmers Market. My father past away unexpectedly last spring. Your writing let me remember all his stories. I so love this. I had heard about the program at a garden show I was attending. Of course, I didn’t gather a lot of info that day. Come home…out of mind…. I’m not sure if we would qualify, we have only 3 acres, but I’m sure going to check into it. Thanks for the info. After reading the rules, it seems that you will not be allowed to eat what your produce for 4 years. Everything must go for sale or donation? Can that be right? 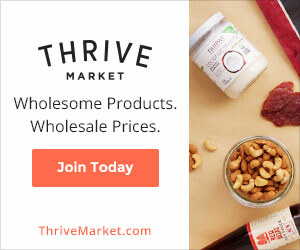 You need to sell or donate a portion of what you grow, but not all of it. There is not a certain amount that you have to sell or donate either, just that you do so. Thanks for the catch, I fixed that.